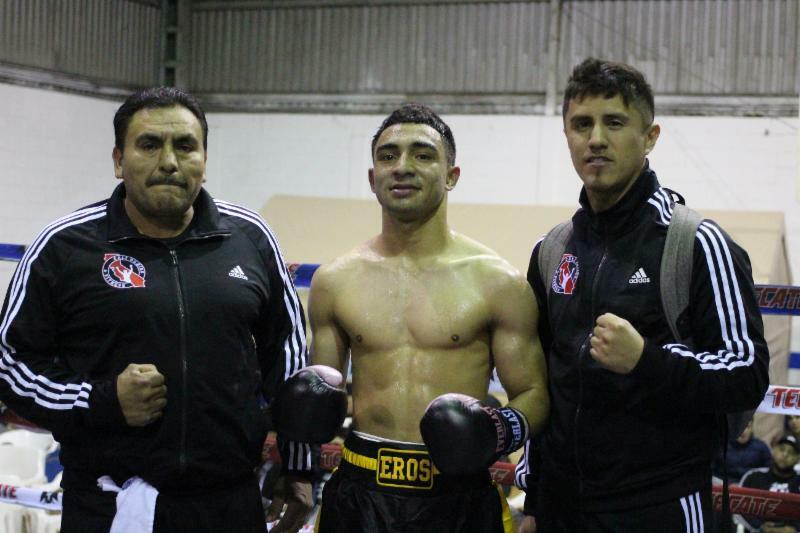 SAN JOSE, CA (January 29, 2019) – Cali Boxing Management’s super bantamweight prospect, Eros Correa (5-0, 5 KOs), remained undefeated when he stopped Miguel Zapata (4-2-1, 1 KO) via 4thround TKO in this past Saturday in Tijuana, MX. 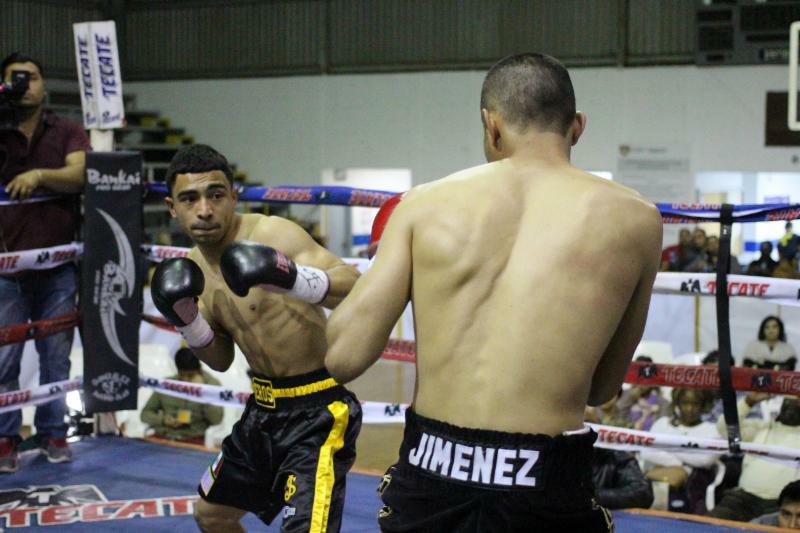 The bout was promoted by GM3 Boxing Promotions and Gonzalez Boxing Promotions. 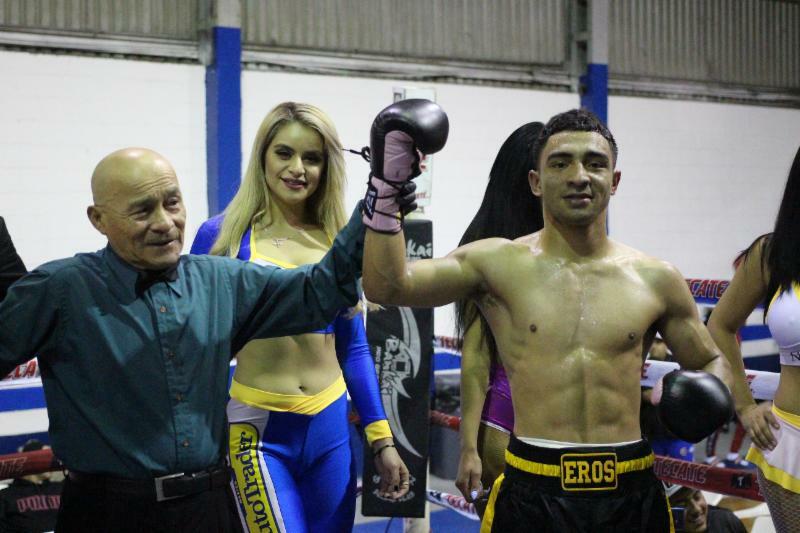 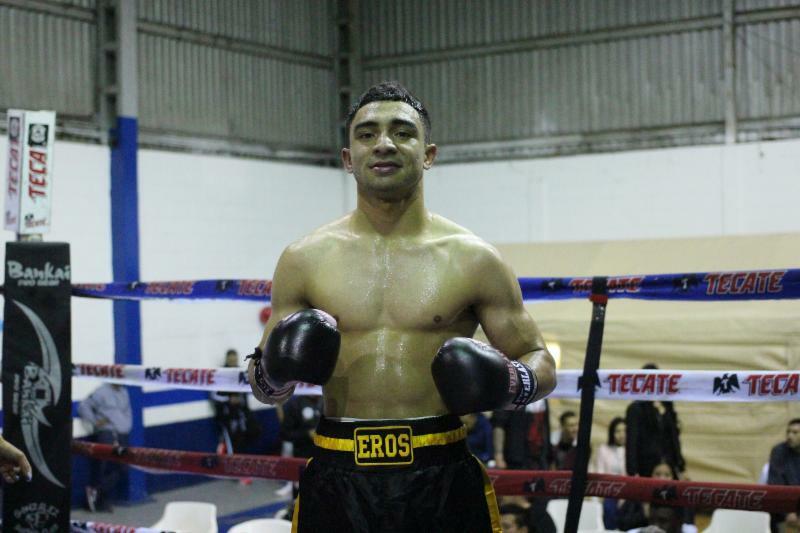 Correa started off strong, landing powerful combinations in the first and second rounds. 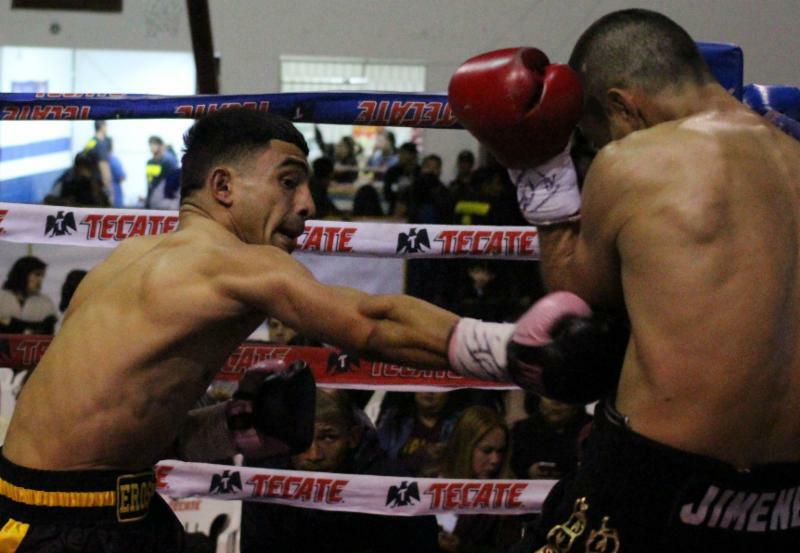 As the fight continued, Correa’s body attack started to wear down his opponent. 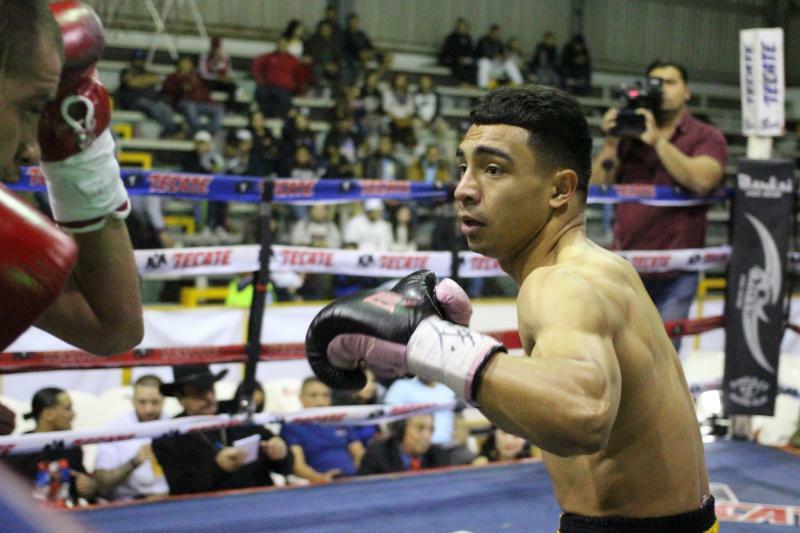 In round four, Correa dropped Zapata with a straight right to the head. 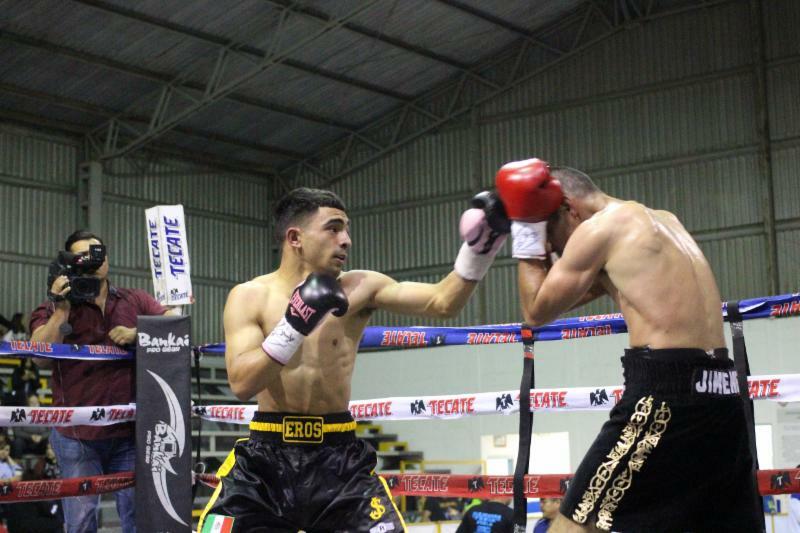 Correa then finished him off with a left hook to the body, forcing the referee to stop the bout at the 1:49 mark.